In the fall of 2017, I was a first-time sophomore on my Chapter’s executive board. Our Chapter had decided to go to the annual PRSSA National Conference and I couldn’t be more excited to attend. I paid a fee, packed my bags and hoped in a van with seven other Chapter members to take the endless drive from West Virginia to Boston. It was my first National Conference and I had no idea what I was getting myself in to or how much it would impact me as a future PRo. With two Conferences behind me and San Diego on its way, each PRSSANC has taught me something valuable and sometimes, surprising. The Importance of Business Cards. As students, many of us don’t think about our brand or creating branded content to promote ourselves. However, networking is a massive part of PRSSANC and you want to get yourself out there. Having a business card makes the process of connecting with others so much easier and organized. Creating a piece of content that represents you through design also makes a lasting impression can be the deciding factor in if a new connection follows up with you after the conference. Also, it makes it less likely for the new connection to lose your content, scrap papers with phone numbers or emails scribbled on them are far easier to get lost in travels. The True Reach of a PR Degree. As future professionals, we know that PR agencies cover a wide range of clients and there is a broad span of jobs out there waiting for our applications after graduation but sometimes speakers titles can shock you. Each speaker lineup includes a range of professionals working in public relations and related fields in so many different industries, allowing you to see the full scope of what you can do with your degree. Don’t be afraid to attend a session led by someone with a career you may think is out of your realm of interests, you may open the door to a new passion and an industry you didn’t know you could impact before. A Love for a New City. Attending PRSSANC also gives members the opportunity to travel and discover a new city! Many may think that the only “top-tier” PR jobs are in NYC, D.C. and L.A., but exploring Boston and Austin confirmed that’s far from the truth. There are big industries and huge clients all across the nation in every city. Your next conference trip may introduce you to a place you love and give you a network there to get your dream job! Be open to exploring and consider how your free-time wandering around a city could become a valuable experience for your post-graduation decisions! At our universities, we interact with our local Chapter regularly. However, this makes it hard to see the bigger picture of just how diverse and broad our Society is. 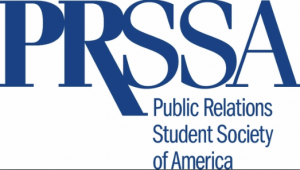 Conference is where you really understand the scope and depth of PRSSA at a national level. From hotel check-in to roll call, it’s clear that your network is way bigger than you think. There will be Chapters and schools you have never heard of and a chance to sit with someone new at every session. These are students who share your passion for PR; they are future PRo’s so be sure to network with them just as much as you do with speakers and current professionals! Now that you’re excited for the upcoming International Conference, don’t forget to register by September 6, 2019, for the early registration discount. You can find more information on the programming of the Conference here. 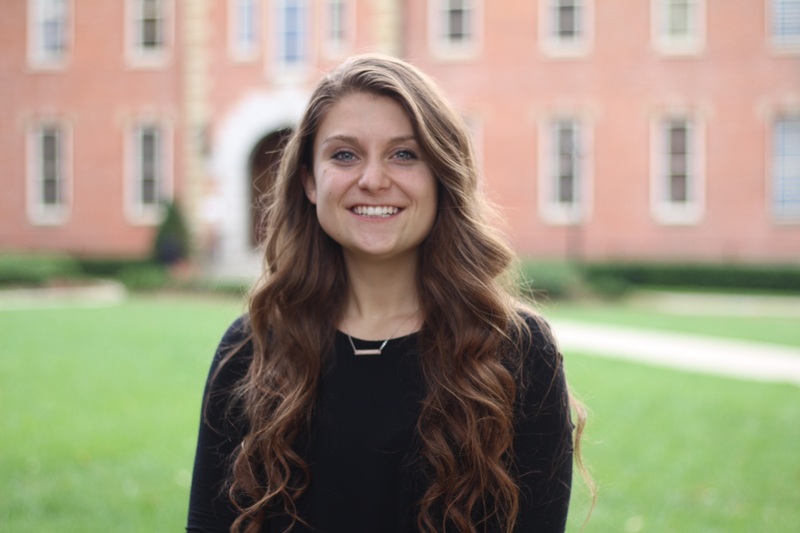 Emily Zekonis is a third-year Strategic Communications/Public Relations student at West Virginia University. She currently serves as the Treasurer/Fundraising Chair of WVU PRSSA and Co-Conference Coordinator for West Virginia University’s 2019 Regional Conference. Emily will be graduating in spring 2020 to continue her education at WVU with an M.S. in Integrated Marketing Communications. Follow Emily on Twitter @EmilyZekonis or LinkedIn.